Good water quality is essential to human health, social and economic development, and the ecosystem. However, as populations grow and natural environments become degraded, ensuring there are sufficient and safe water supplies for everyone is becoming increasingly challenging. A major part of the solution is to produce less pollution and improve the way we manage wastewater. Water must be carefully managed during every part of the water cycle: from fresh water abstraction, pre-treatment, distribution, use, collection and post-treatment, to the use of treated wastewater and its ultimate return to the environment, ready to be abstracted to start the cycle again. Due to population growth, accelerated urbanization and economic development, the quantity of wastewater generated and its overall pollution load are increasing globally. The availability of safe and sufficient water supplies is inextricably linked to how wastewater is managed. Increased amounts of untreated sewage, combined with agricultural runoff and industrial discharge, have degraded water quality and contaminated water resources around the world. Globally, 80% of wastewater flows back into the ecosystem without being treated or reused, contributing to a situation where around 1.8 billion people use a source of drinking water contaminated with faeces, putting them at risk of contracting cholera, dysentery, typhoid and polio. Far from being something to discard or ignore, wastewater will play a major role in meeting the growing water demand in rapidly expanding cities, enhancing energy production and industrial development, and supporting sustainable agriculture. Even in cities where wastewater is collected and treated, the efficiency of treatment may vary according to the system used. However, water used by a municipal authority for irrigating green spaces or cleaning streets does not need to be treated to a potable standard. Treating wastewater to a water quality standard appropriate to its intended use increases the potential for cost recovery. 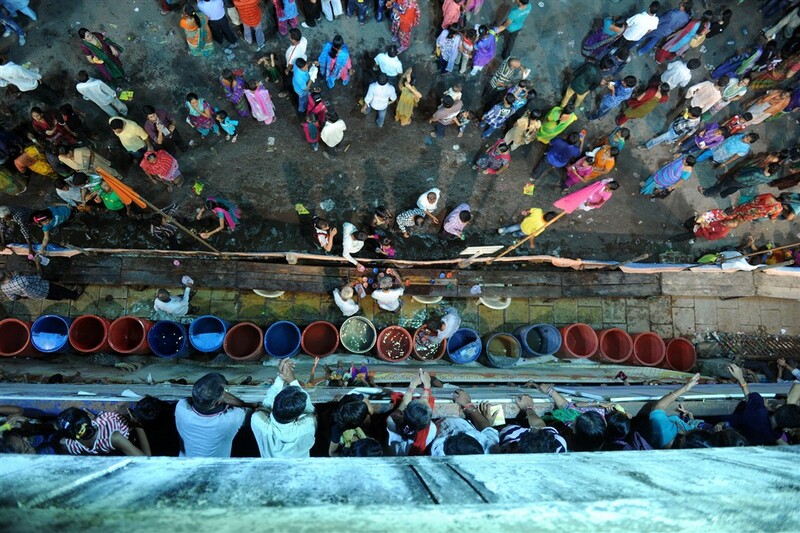 The growth of urban demand for water will require new approaches to wastewater collection and management. Indeed, reused wastewater may help address other challenges including food production and industrial development. 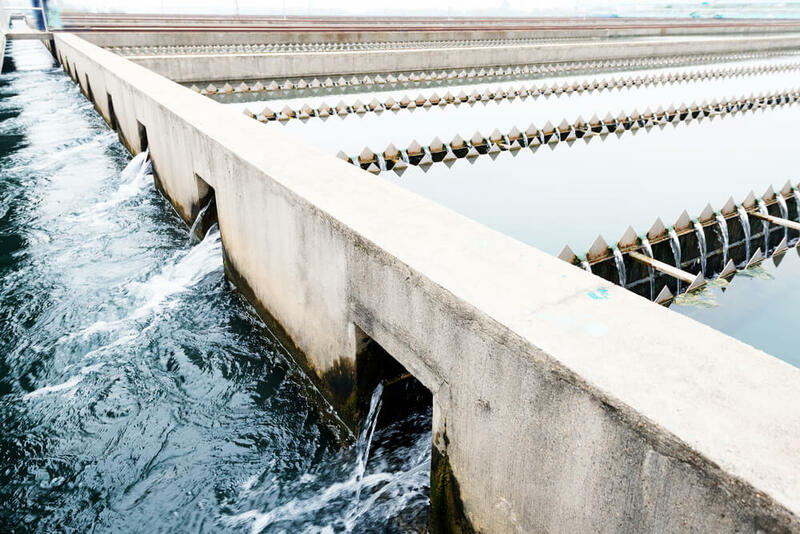 Societal and environmental pressures over recent years have led to a growing movement for industry to reduce its wastewater and to treat it before discharge. Wastewater is now seen as a potential resource and its use, or recycling after suitable treatment, can provide economic and financial benefits. Societal and environmental pressures over recent years have led to a growing movement for industry to reduce its wastewater and to treat it before discharge. Wastewater is now seen as a potential resource and its use, or recycling after suitable treatment, can provide economic and financial benefits. 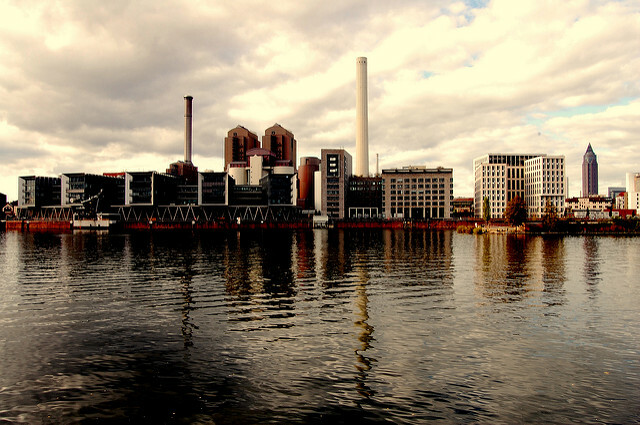 Wastewater can be used within the business itself or between several businesses through ‘industrial symbiosis’. Industrial water consumption is responsible for 22% of global water use. In 2009 in Europe and North America, water consumption by industries was 50% as compared to 4-12% in developing countries. It is expected that in rapidly industrialising countries, this proportion could increase by a factor of five in the next 10-20 years. Therefore, there is a strong incentive to use wastewater in-house and locally, based on cost savings alone. Pollution of groundwater and surface water by agricultural use of untreated or inadequately treated wastewater is a major issue in many developing countries where such irrigation is practised. Improved wastewater management can improve the health of workers, especially in agriculture, by reducing the risk of pathogen exposure. UN-Water (2015): Compendium of Water Quality Regulatory Frameworks: Which Water for Which Use? UN Environment: A Snapshot of the World’s Water Quality: Towards a Global Assessment. 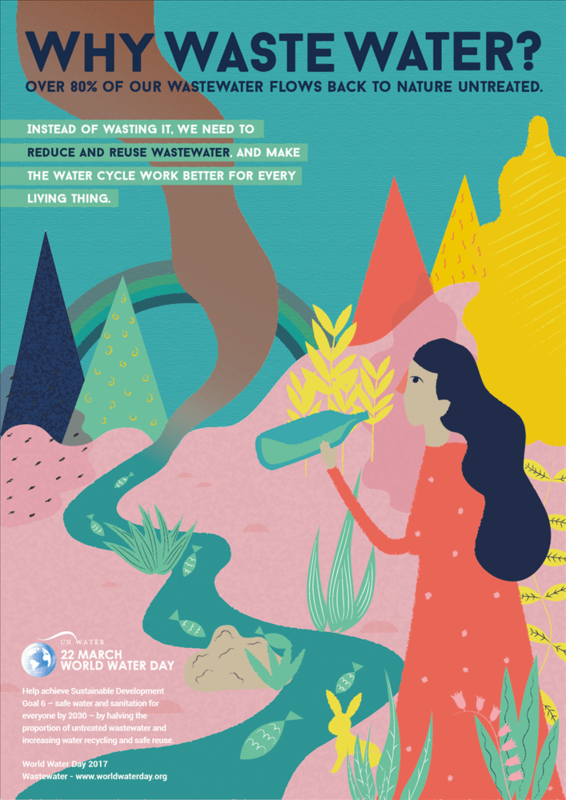 UN World Water Development Report 2017. Globally, it is likely that over 80% of wastewater is released to the environment without adequate treatment (UNESCO, 2017). 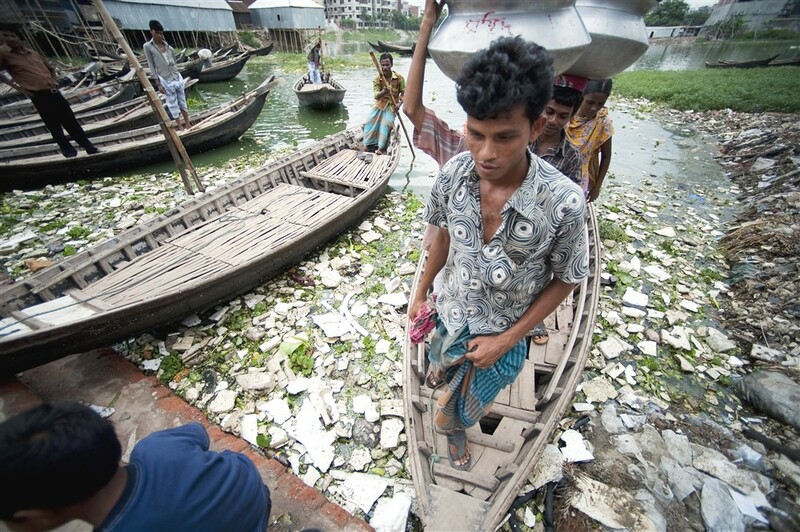 The opportunities from exploiting wastewater as a resource are enormous. Safely managed wastewater is an affordable and sustainable source of water, energy, nutrients and other recoverable materials. (UNESCO, 2017). Several water-related diseases, including cholera and schistosomiasis, remain widespread across many developing countries, where only a very small fraction (in some cases less than 5%) of domestic and urban wastewater is treated prior to its release into the environment (UNESCO, 2017). Since the 1990s, water pollution has worsened in almost all rivers in Africa, Asia and Latin America (UNEP, 2016a). 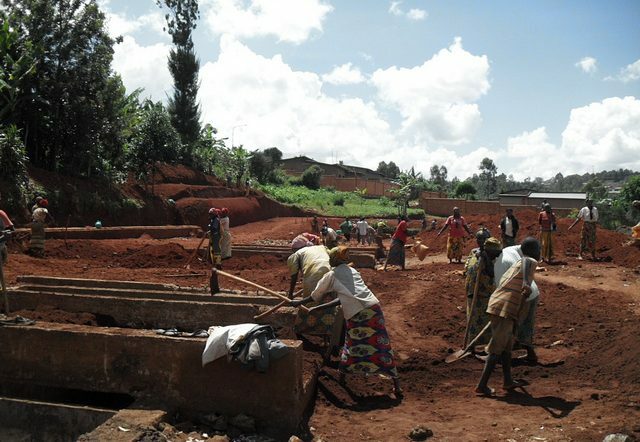 The greatest increases in exposure to pollutants are expected to occur in low- and lower-middle income countries, primarily because of higher population and economic growth in these countries, especially those in Africa(UNEP, 2016a), and the lack of wastewater management systems (WWDR, 2017). Factsheet on Water quality and wastewater.